The right fire alarm system can save lives. It can save you thousands of dollars and prevent your business from a disastrous fire.There are plenty of horror stories about building fires. Instead, let's focus on prevention. Your first question is probably what fire alarm services does your business really need? And how do you know you're picking the right company? If you're installing a new fire alarm and detection system or upgrading the system of an existing building, you'll want to have a professional take care of the design and installation. Why is it necessary to have an expert? To start, you can be sure that the fire code requirements and legal rules are followed correctly. 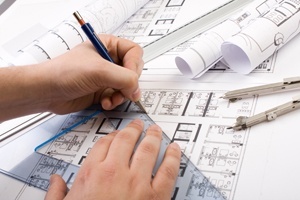 Secondly, a professional will design and install a system that is built to last. They will also be able to recommend what type of system to install, and point out factors that you might not originally consider. For example, the number and location of the fire alarms matters for legal reasons. There are also smoke detectors that work for carbon monoxide as well. You can have a state of the art fire alarm system, but that doesn't mean a thing if no one hears when there's an emergency. Especially if the fire department is unaware. Early detection is key to preventing costly property damage and injuries. Depending on the age, structure, and other factors, a tiny flame can spread out of control incredibly fast. Fire alarm monitoring can put your mind at rest and allow you to focus on running your business instead of worrying about a fire in the middle of the night. Go with a company that has 24 hour fire services that will contact the fire department and you in the case of an emergency. Your business will be secure at all hours of the day. 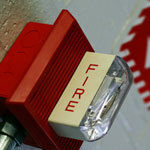 Certifications - There are certifications that fire alarm services companies can achieve. For example, a UL listed fire alarm organization went through intense testing procedures to get certified - the UL is a trusted safety consulting and certification company. Other Service Offerings - It can make your life a lot easier if the company can take care of all your fire protection needs. Having the same expert help out with your fire sprinklers, extinguishers, kitchen hood suppression system, and fire alarms means you only need to deal with one contact. And as long as you pick a trusted company, all parts of the system will successfully work together to prevent fires. 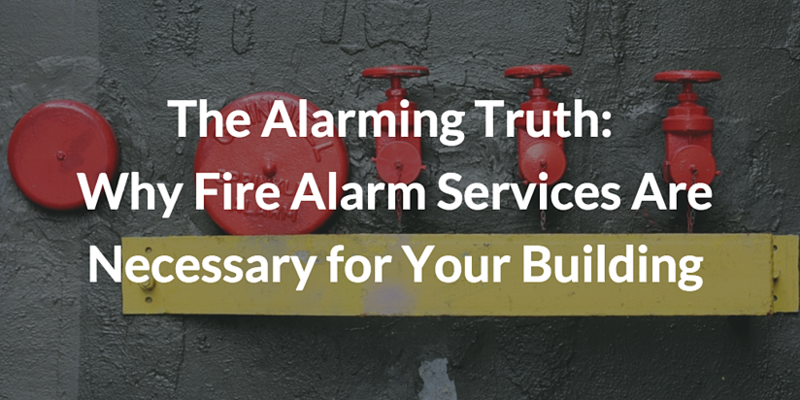 Maintaining your fire alarm system is just as important as having one in the first place. In fact, annual testing and maintenance is a local and national requirement for your Fire Alarm Systems. Your fire alarm service provider should work with you to create a schedule that follows the local fire code and ensures that your fire alarms function when they are most needed. Hopefully you utilize the information here to prevent commercial fire emergencies before they happen. Reach out to our experts if you have follow up questions about your fire alarms!